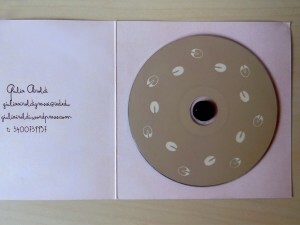 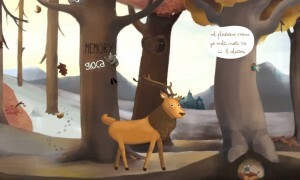 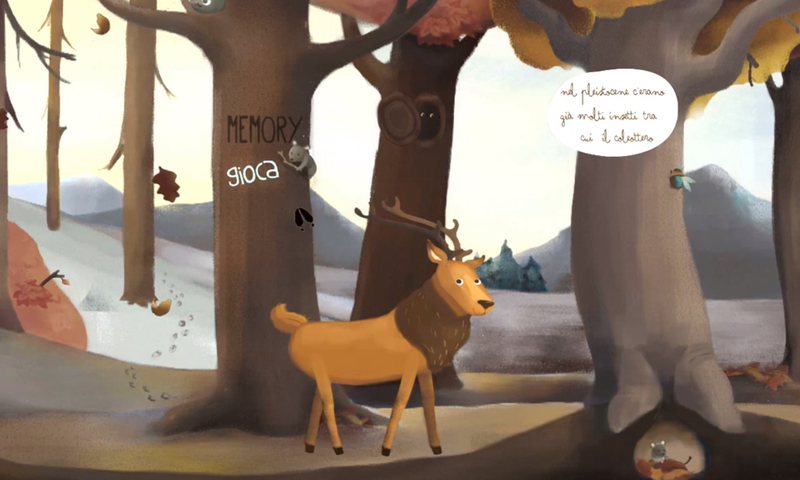 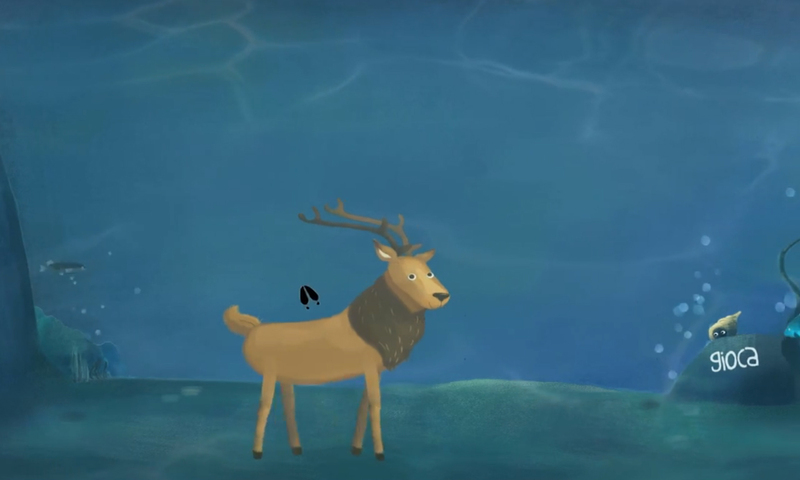 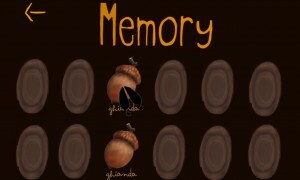 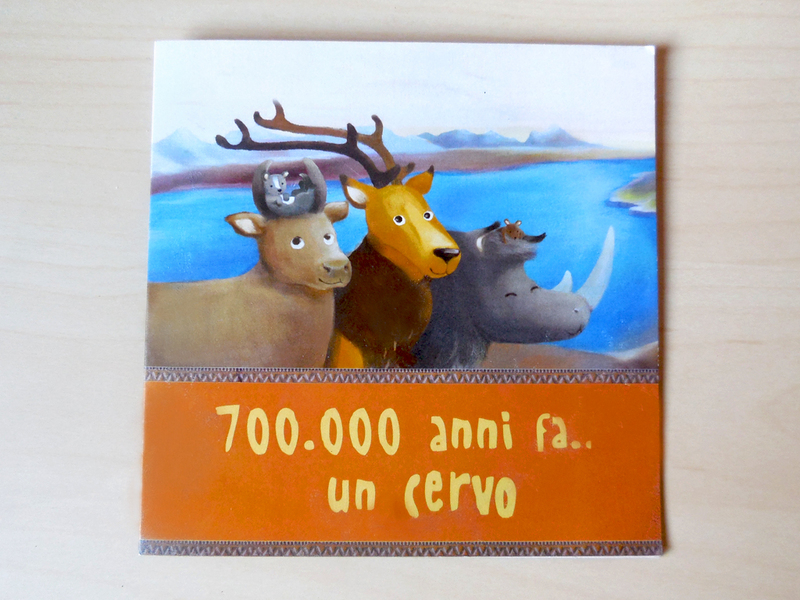 “The Deer” is an edu­ca­tion­al inter­ac­tive expe­ri­ence for chil­dren pub­lished on Steam. 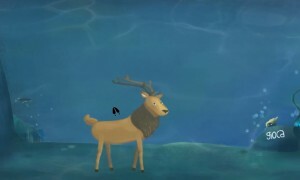 You’ll be an ancient Deer dur­ing the Pleis­tocene (Ice Age) epoch and you’ll dis­cov­er every­thing about this mar­velous era. 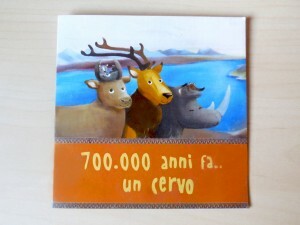 Unfor­tu­nate­ly there were no T-Rex dur­ing this age since they were already extinct mil­lions of years before.